This is a phrase that I thought I would never say when it comes to our infertility journey and wanting to start our family. After close to 4 years of trying, both on our own and with medical help. I was probably one of the most impatient people when it came to wanting a baby. There were many nights that I would cry myself to sleep thinking about the fact that I may never be able to have kids of my own. Also the thought of the 2 little angels that I had already lost in the process. This past February, my husband just got out of the Army and we relocated to Central Florida. We had decided that with the move, transition, and new jobs we would just take a break from all fertility treatments and not even try on our own. At least for a few months anyway, until we could get settled. But God had other plans for us. In March we found out that we were pregnant! It was quite the shock and I honestly didn’t believe it at first. It wasn’t until I went to the doctor and got it confirmed there that I really believed it. After that appointment, it all started to sink in little by little. I AM GOING TO BE A MOM! 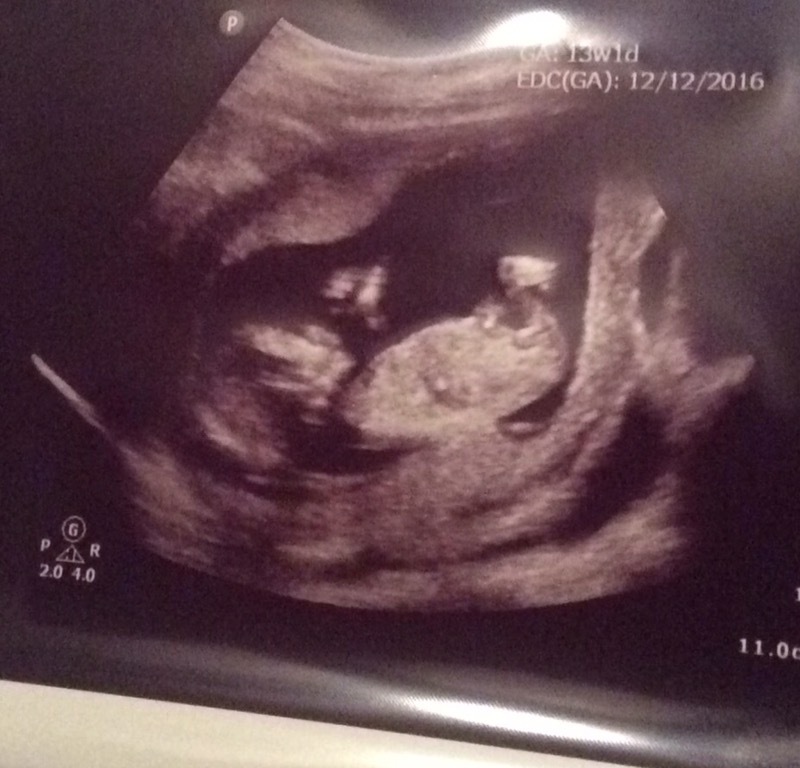 The first trimester, to say I was nervous, would be an understatement. After loosing my last two angels at about 6 weeks, every day to me was a victory. I was even thankful for my constant morning sickness and vomiting, because that meant that baby was growing like he/she should. I am now close to 17 weeks and have just recently started feeling little baby move and kick here and there. Those movements and flutters make me just beam every time. The reality of what is coming my way is just a joy to think about. Every little change that happens makes me smile. I just love this little one more than words can say. And feelings those movements and going through these changes, knowing what is to come in the very near future made every trial and waiting period worth it. This gives me so much hope. Thank you for sharing your story.